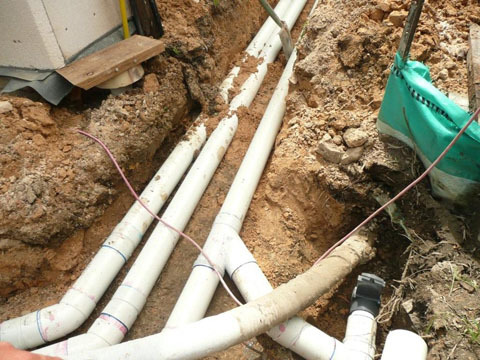 Hydronic Heating and plumbing specialists in the Blue Mountains, James Hall Plumbing has been servicing the Blue Mountains since 1993. We are your trusted supplier for hydronic heating and gas plumbing services, so contact us today for a quote. Get a quote now! 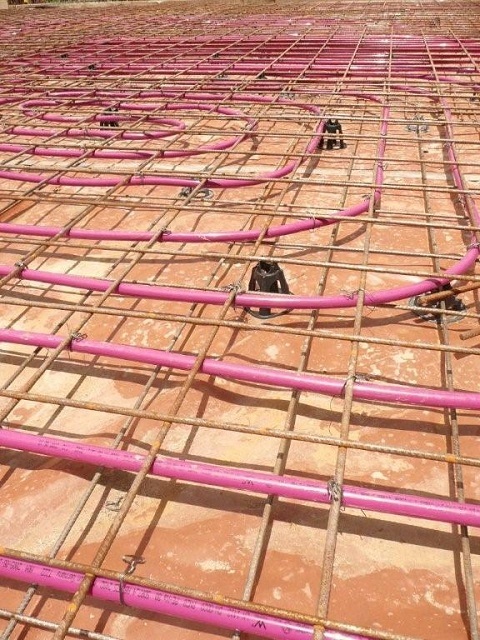 We offer services including - Installation of Hot Water Systems - Solar - Gas - Electric, Gutters & Downpipes, Rainwater Harvesting, Sewerage & Stormwater work, New Homes and Renovations, Hydronic Heating, Natural and LPG Gas work. 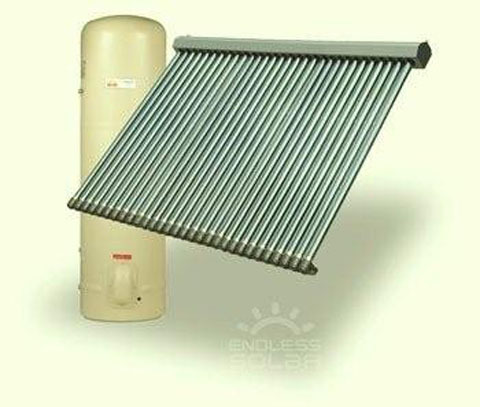 By using the sun's free energy by installing a solar hot water heater you can reduce your hot water energy consumption. This form of heating is energy efficient and will keep your whole family warm during the cooler months. We offer in-slab, underfloor or panel radiator solutions. 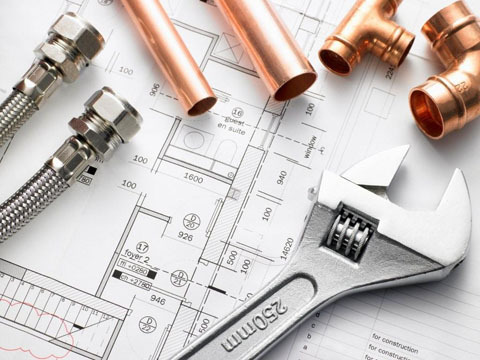 We offer solutions for gas installation and repair, including cook tops, appliances, gas pipe installation and repair. We can also help with converting BBQ to natural gas. 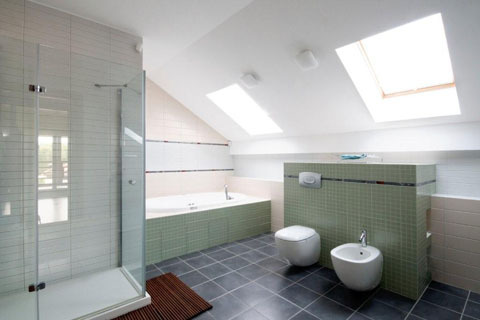 Does your bathroom look tired and drab? We can help you achieve a professional and sharp renovation. 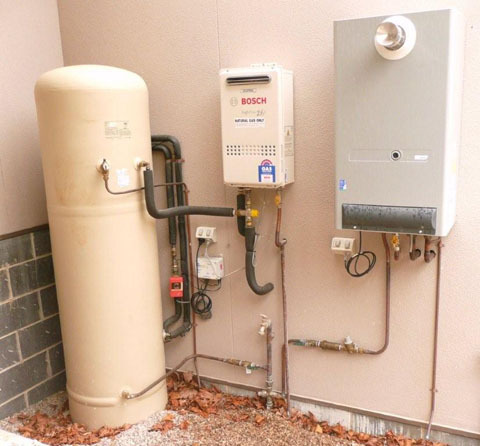 New and existing homes – we can help with your sewerage connections and stormwater requirements including rainwater harvesting and rainwater tanks. Copyright © 2015 James Hall Plumbing Services. All rights reserved.